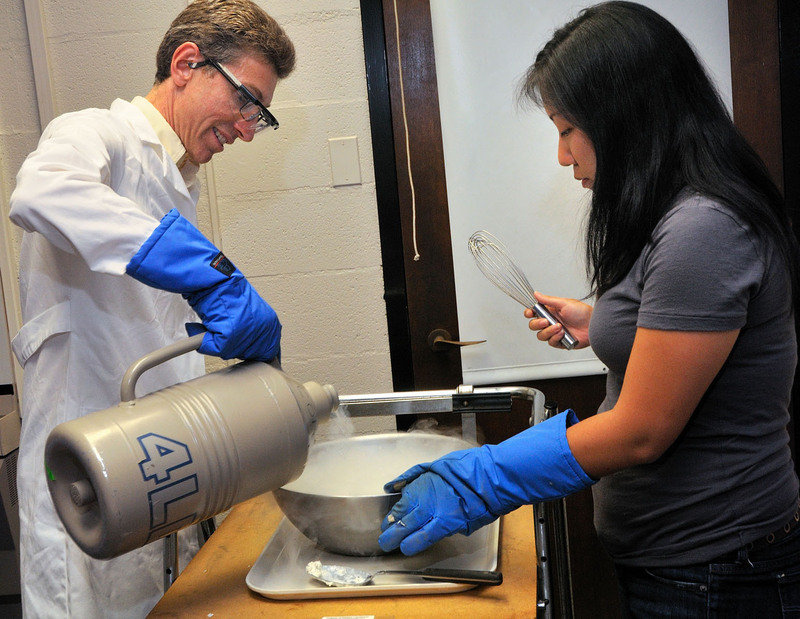 Each summer the Laboratory for Research on the Structure of Matter (LRSM) at the University of Pennsylvania offers free, one-day materials food science workshops for local high school teachers. 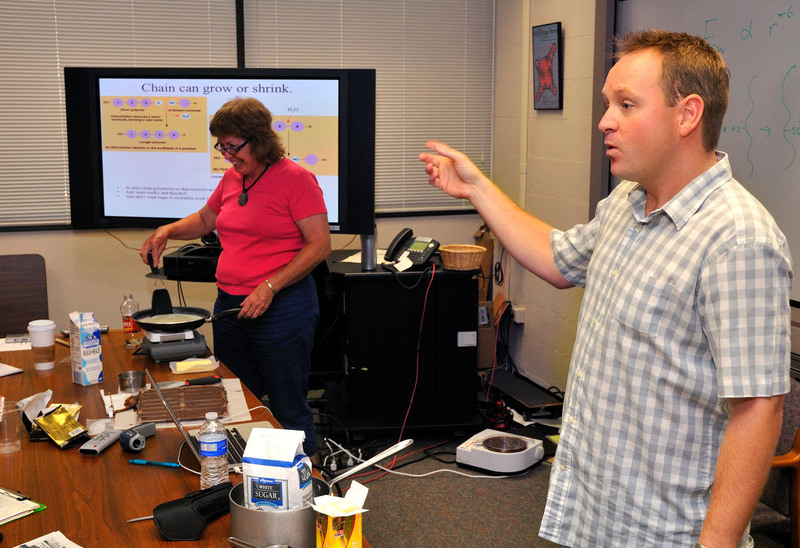 The workshops enable teachers to improve their knowledge of materials science and learn how to perform high school level materials science laboratory experiments, which illustrate many concepts in this field. 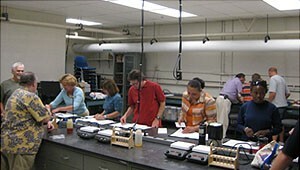 The workshops are based on an elective materials science course offered to seniors at Central High School, Philadelphia, by Schuyler Patton, a chemistry teacher at the school. Schuyler has worked with LRSM-based faculty to develop the course, which is currently going into its fifth year of operation and has expanded to two sections, serving 66 students. The material taught can certainly be adapted to middle school teaching as well. This year’s workshops will be on the science of food with a focus on materials’ properties. Emphasis will be placed on simple, low cost experiments. Planned activities for the first day include a discussion on kitchen tools, a lab on caramel, and a lab on gels. The second day there will be labs involving chocolate/fudge, ice cream, and foams. The workshops will be starting shortly so please sign up now if you wish to attend (click here). Teachers may sign up for one or both workshops, which can be taken individually. These workshops are planned for mid-August. They are restricted to ~15 participants each, but if sufficient interest is shown by teachers, other workshops may be scheduled to meet the demand. The workshops start at 9:00 am and end at 4:00 pm with a break for lunch. 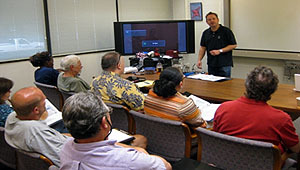 Faculty for the course include Prof. Russ Composto, MSE (UPenn). A brief tour of the materials science Shared Experimental Facilities at the LRSM will be included as will lunch.